Sentient Computing is a leader in the creation of immersive 3D environments with specific expertise working alongside resources companies to improve work practices. Sentient uses the latest gaming technology in conjunction with data to improve the operational efficiency of organisations. Areas include collaboration, training, visualisation and simulation. In 2015 Sentient was named the overall winner of KPMG’s prestigious Energise program – one of the largest accelerator programs in Asia Pacific. 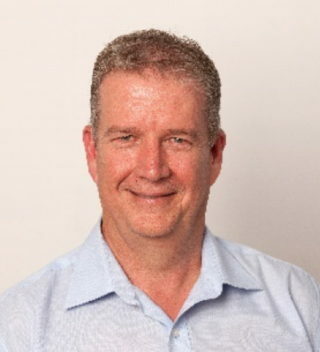 He is passionate about using innovative technologies to improve the way companies do business and has worked with companies including Woodside, Rio Tinto, South32, Roy Hill, ConocoPhillips, BHP Billiton, Fortescue Metals Group and Accenture. Sentient is largely comprised of a young workforce and is continually striving to find better ways to apply and grow their skills. Doug has a BSc Eng. (Hons) University of KwaZulu-Natal and is a graduate from Australian Institute of Company Directors in 2013 – GAICD.